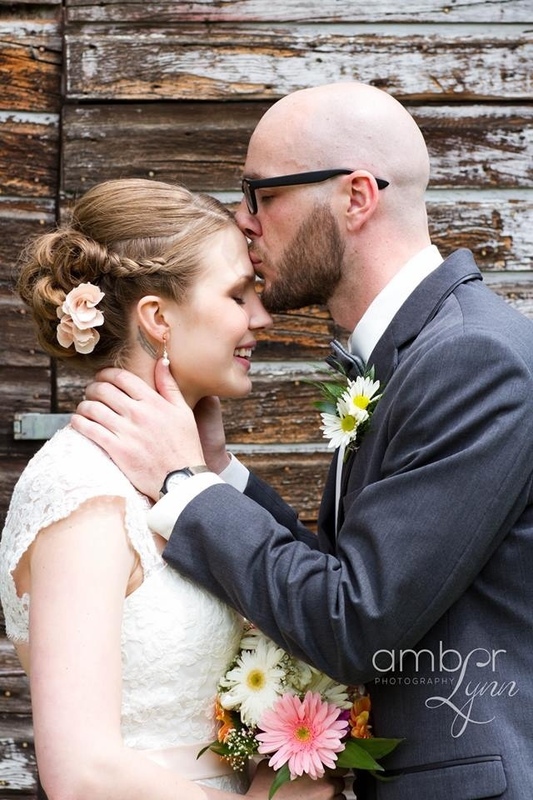 On Saturday June 8th, Kayla tied the knot and became Mrs. Helm! 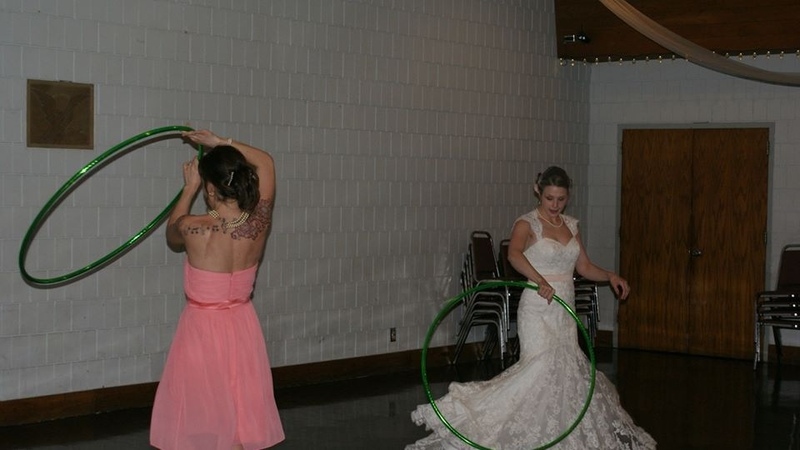 Of course there had to be lots of hula hoops included in this wedding for it to be just right. 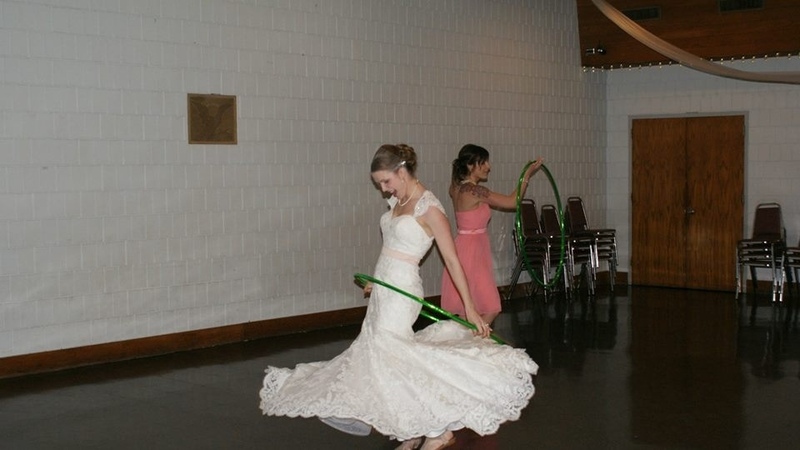 From hula hoop chandeliers, to us hoopin’ it up on the dance floor, hoops were everywhere. 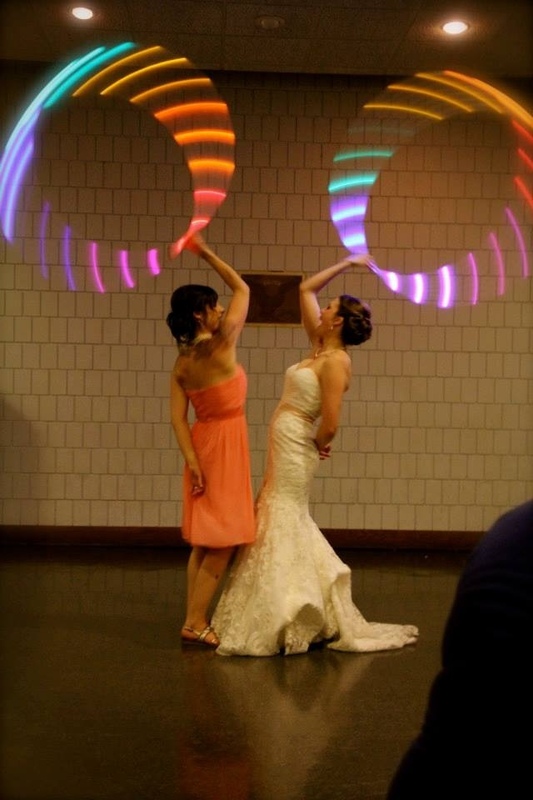 Saturday could not have been a more perfect day!